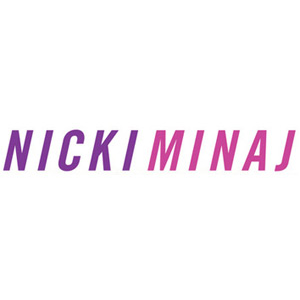 This is Nicki's second fragrance for women, launched in 2013. It is a sultry floral gourmand, reigning with luscious fruits, luminous florals, and ending with a blend of creamy vanilla and musks. Spray as required. For best effect use with Nicki Minaj Minajesty Body Lotion & Hair Mist. Fragrance available as 30ml, 50ml & 100ml EDP. Base notes: Tonka, Fluffy Vanilla, White Musk. I would say that this EDT is probably aimed at the younger end of the market that I am. I found the scent fruity and sweet and pleasant enough but I like scents with a bit more depth and heart. I am attracted to earthy scents but I know my daughter likes the lighter aromas. I enjoyed the sample I had but would not rush to buy this one. The bold bust shaped packaging of this product is at first one of the strongest points of the marketing of this fragrance which is followed up by a sensational smelling eau de parfum contained with a scent comparable to tropical fruits. This product is a very nice smelling and well designed item. 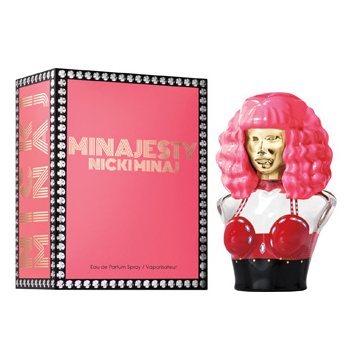 An unusual bottle that Nicki Minaj fans will love. A lively, sweet and fruity fragrance that's definitely targeted at the younger market. Inexpensive for an EDP. Not that long-lasting for an EDP. Lacks depth. An affordable, sweet and fruity fragrance that's great for the younger market. "I would say that this EDT is probably aimed at the younger end of the market that I am. I found the scent fruity..."